General admission for a student. Student I.D. required. 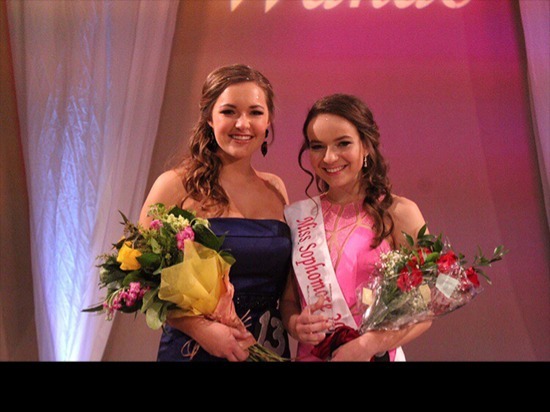 The Miss Wando 2019 pageant will be on Saturday, April 13 at 6 p.m. with doors opening at 5 p.m. This year's theme is "Beauty Redefined" inspired by One Direction's hit song "What Makes You Beautiful." 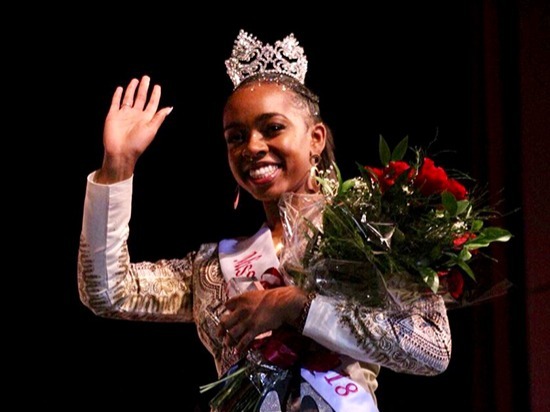 There will be 23 contestants in this year's show, and the evening will be hosted by the reigning Miss Wando, Faith Mitchell, a freshman at Howard University. The contestants are judged on their resume, opening statement, talent, poise, and question and answer. We hope to see you there!